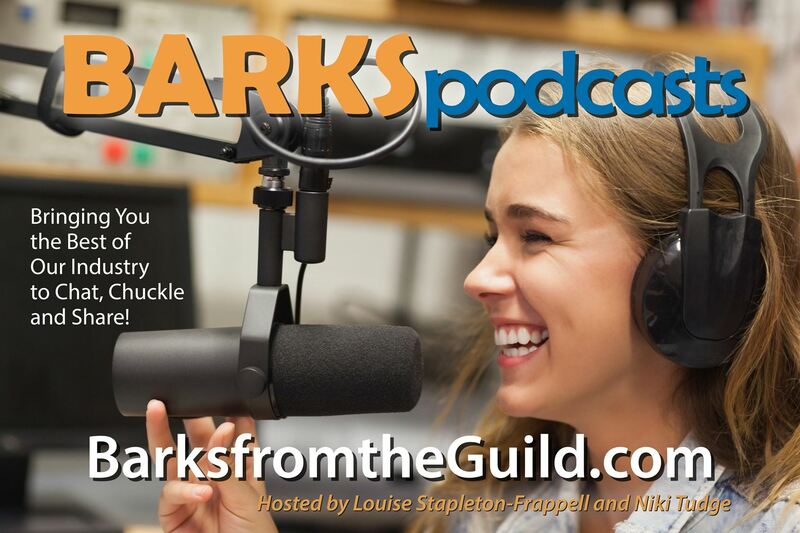 Session recordings from PPG’s 2019 Summit on Aggression & Bite Prevention taking place next week in Portland, Oregon will be available by May 6, 2019. Register now so you can access them as soon as they are released! 25 hours of session audio with PowerPoint presentation PDFs = education starting at $6.50 per hour. Discounts are available for PPG members. Note: Attendees - Purchase at the event to save money! View the event schedule. 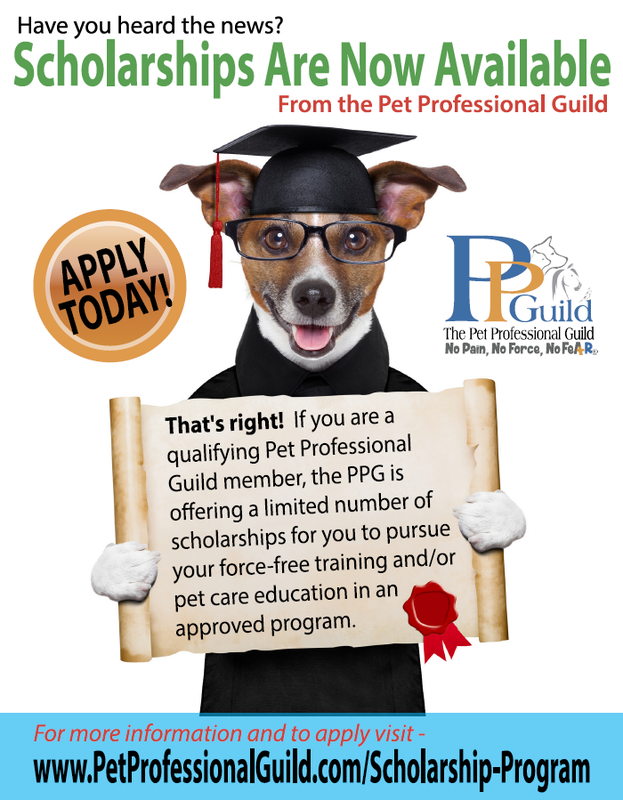 Full, associate, and provisional PPG, PPGA and PPGBI members across all training and pet care specialties are deemed to be eligible applicants for the PPG Education Scholarship Program (provided they are a current member and in good standing for a minimum of 12 months) and they are invited to submit their applications between April 5 and May 5, 2019 via the form located on the PPG website. All applications will be reviewed by the scholarship selection committee and final recommendations will be forwarded to the PPG board of directors, who will notify successful candidates no later than June 15, 2019. Scholarship funds will be remitted directly to the educational provider and not the candidate. Read news release. The PPG Advocacy Committee is collecting data from pet owners who have had shock collars used on their pets without their permission. The data collection form is available on the Shock-Free Coalition website. Please share with your colleagues and clients to help the Advocacy Committee build a strong case for consumer transparency. PPG welcomes Maureen Brown, who has been appointed Shock-Free Coalition coordinator for the new Vermont chapter. 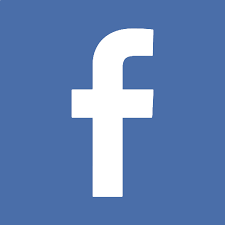 Do take a moment to “like” them on Facebook. Become a Regional Coordinator. The May issue’s (above left) Cover Story reports on how member views are shaping PPG’s contribution to shelter and rescue organizations, based on the intriguing results of the 2018 survey distributed by the PPG Shelter and Rescue Division. For a full breakdown of all articles, view the Contents page. Order your print copy. 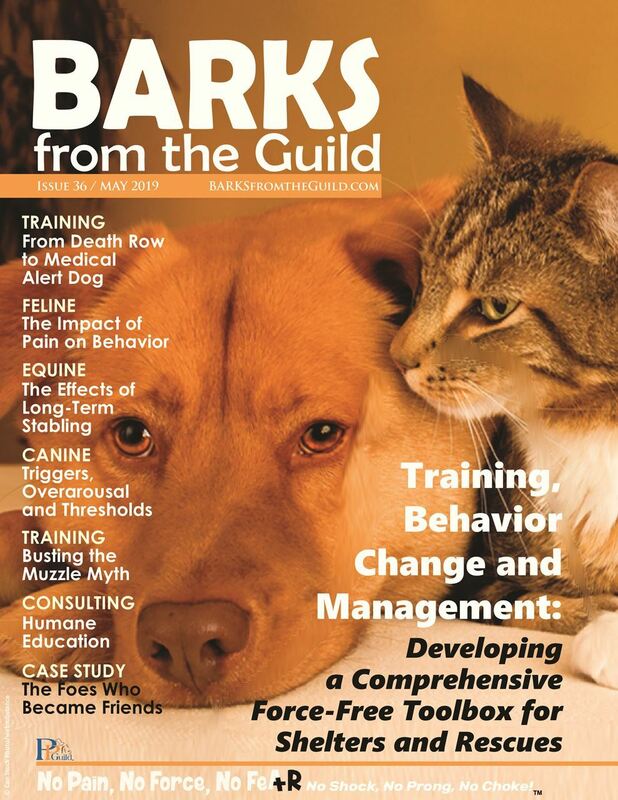 Click here to read the digital edition of the March 2019 edition of BARKS (above right). What would your dog do if he understood the concept that he can be creative in his response to a verbal cue? How would he vary his behavior? PPG member Elaina Franklin of Positive Solutions Animal Training in Largo, Florida is collaborating with Dr. Lauren Highfill, a comparative psychologist from Eckerd College, St. Petersburg, Florida, in the research project: The Creative Canine: What Do Dogs Do When They Are Asked To Vary Their Behavior? Are you looking for a new training challenge? 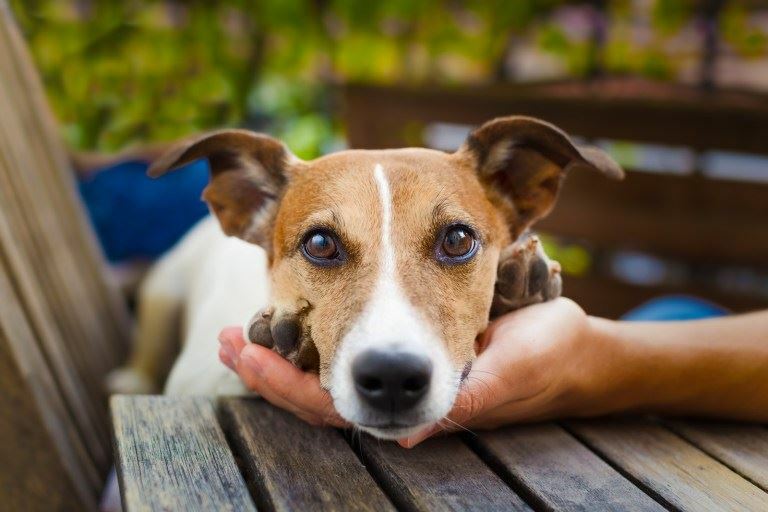 Does your dog have five or more behaviors in his repertoire? If so, this research project is perfect for you! The aim is to take a closer look at dogs’ personalities to understand individual differences with creative behaviors. The researchers are looking for individuals who can train the “create” behavior, which was originally trained with dolphins by Karen Pryor. In return for your commitment, the researchers will provide the training steps, help with troubleshooting, give you all the time you need as the project will be ongoing, and a chance to win a $100 gift certificate from a drawing when it is complete. If interested, please contact Kaitlyn Willgohs. Join The Creative Canine on Facebook. Topic: Understanding how different training belief systems emerge: Kurland introduces us to the work of the cognitive linguist, George Lakoff + an in-depth exploration of where the simple training mantra “For every behavior you teach there is an opposite behavior you must teach to keep things in balance” takes us. Topic: Free-ranging dogs are one of the most widely distributed carnivores in the world, yet scientists are only just beginning to study their behavior. They represent a critical field of observation where human-dog interaction can reveal essential understanding about society, human and dog behavior. 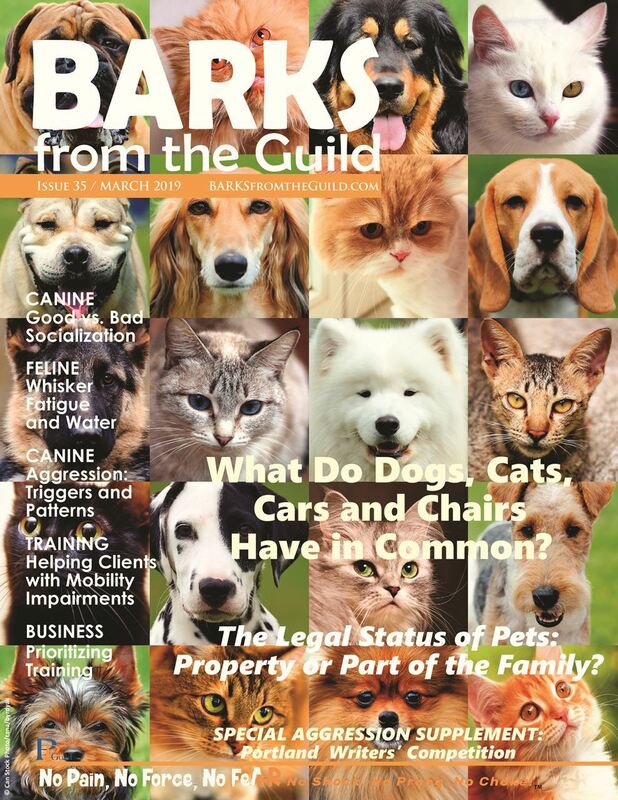 Read the interview with Marco Adda in BARKS from the Guild. PPG is offering selected webinars at a discount this month (discount valid till April 30, 2019). Rocket Recall: If you BUILD it they will COME! !